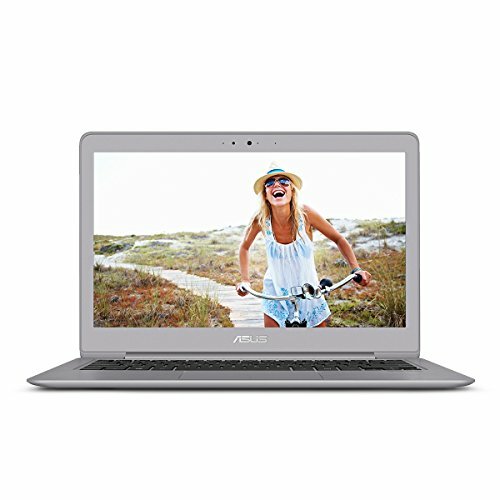 Are you in search of a good at-home laptop you can easily pull out for writing a little something or maybe just some general email/web surfing? Even just for general office or at home use, getting a good laptop is important, not only to lessen your chances of being hacked or getting a blue screen, but for optimal efficiency as well. Luckily we have a list of great laptops for everyday general use. The Dell XPS 13 laptop is one of the sleekest laptop options on the market right now. Not only is it designed extremely thin so you can take it anywhere without any bulk, but it also has InfinityEdge display. This display basically makes your screen borderless, taking away the familiar but unnecessary edge, and in turn offering an even more immersive experience. As for the specs of the Dell XPS 13, the CPU is a 3.1GHz intel core i5-7200U, and it comes with 8GB of ram, and a 256GB SSD drive. That’s fantastic for an at home or office laptop, and will allow you to surf the web and create documents with no issues. The neat thing about this little machine is it’s minimalistic approach. 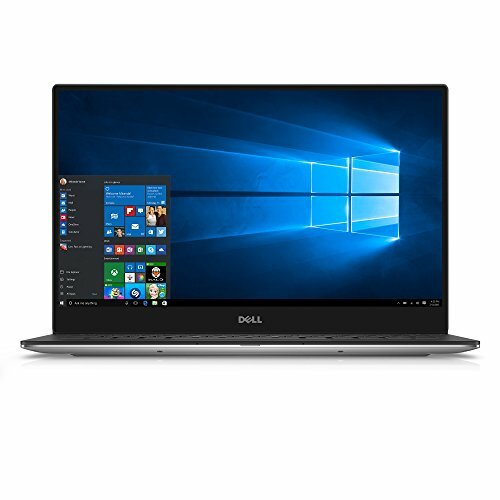 If you’re looking for all the necessities with no extra clutter to get in the way, the Dell XPS 13 is a great option for you. This laptop is awesome for just general home use, but the Asus ZenBook also comes equipped for playing some lower end games as well, so you’re not just limited to web surfing or email. Another great aspect is that the ZenBook is very lightweight so taking it from place to place isn’t that big of a deal. As for the components, the Asus ZenBook comes equipped with a intel core i5-7200U CPU, 8GB of ram, 256GB SSD drive, and finally but not least the intel HD chip 620 GPU. These are great components, considering that this is a general home use laptop and not a beefy 50lb gaming laptop. The ZenBook also comes with a battery that will last for an astounding 10 hours of continuous use. 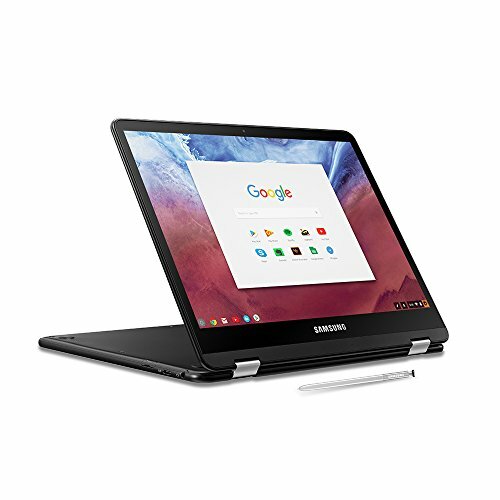 The Samsung Chromebook Pro is a 2-in-1 laptop/oversized tablet which comes with a stylus, so when in “tablet mode,” you won’t have to try to use your fingers. While that doesn’t really seem like a big deal, it keeps your screen clean longer, and it allows you to be more precise when it comes to typing or drawing. The display is a crisp and beautifully colorful one, so if you’re watching a video or a movie you should expect nothing less than amazing. 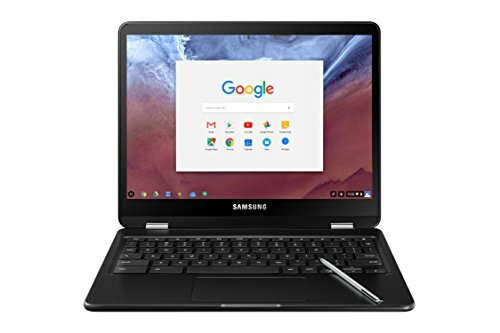 The Samsung Chromebook specs are an intel core m3 CPU, 4GB ram, and a 32GB emmc hard drive. Now, 30GB may not seem like a lot, but with the Chromebook most of everything is online and not really saved in the actual hard drive of the computer. This makes for plenty of room, but there’s always the option of an external hard drive you can get if the need arises. 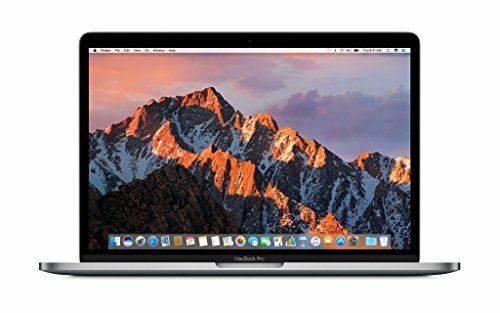 The MacBook Pro has great performance, beautiful display, alongside a very fast SSD drive, and a pair of powerful speakers. While the price is definitely on the higher end of things, if you’ve had an Apple device before, then you know what great of a product you’re getting. It also happens to be that the customer service, especially at their brick-and-mortar Apple stores, is top notch. 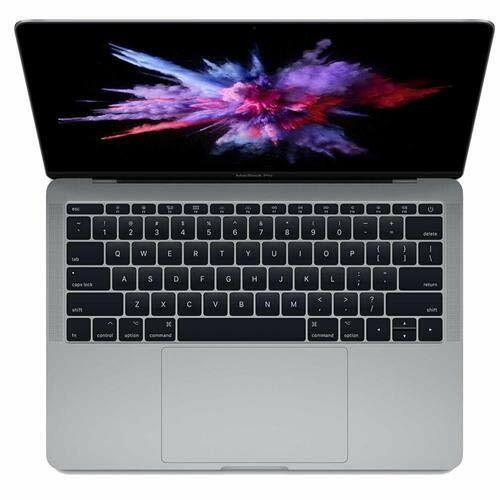 The MacBook Pro components are an intel core i5 7267U CPU, 8GB of ram, NVMe SSD 512 GB hard drive, and an intel IrIs Plus 650 GPU. As you can see, they aren’t messing around with this bad boy. The MacBook Pro also comes equipped with a battery so powerful it will run for 8 hours of continuous use without a plug. The Microsoft Surface Pro is another awesome 2-in-1 laptop with tablet mode capability, except instead of bending the screen all the way back like the Chromebook, you can just detach the keyboard, and boom, instant tablet. The Microsoft Surface Pro also comes with Pixelsense, which is one of the best LCD panels for exceptionally sharp and beautiful display. 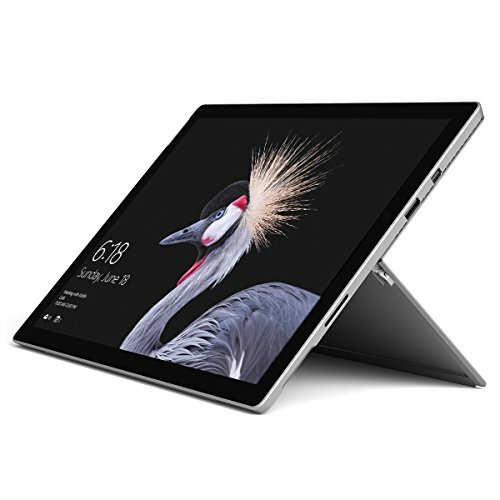 The Microsoft Surface Pro comes equipped with the Intel core i7660U CPU, 16GB of ram, 1TB SSD drive, and finally, last but not least, the intel Iris plus 640 GPU. The 1TB of drive space should give you a great amount of space for any music, documents, and any other stuff you may want to download or keep on your laptop. The I7 should make surfing the web quick and easy, as the i7 is a very new and good processor. As for the ram, 16 GB is a lot for general at-home use laptops. Although recommended, not even some gaming computers offer 16GB of ram. If you’re a chronic multitasker, this will give you the ability to use multiple applications at once. All these laptops are great for at-home use, but depending on what you find most important in a laptop, some might be more fitting for you than others. If you’re not much of a gamer, or you’re just looking for something simple to pull out in a punch, then having a laptop dedicated to just that can be really helpful. These laptops are very lightweight and last a long time on battery, so taking them somewhere without an outlet shouldn’t be a problem at all, and probably quite a relief since you won’t have to think about it. Out of each of these laptops listed here, which one would you pick, and why? Let us know in the comments section.